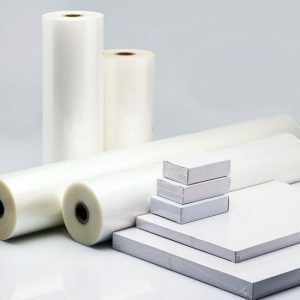 Our OPP thermal laminating film gives you excellent clarity, outstanding toughness, exceptional stress resistance, good flexibility and chemical resistance. 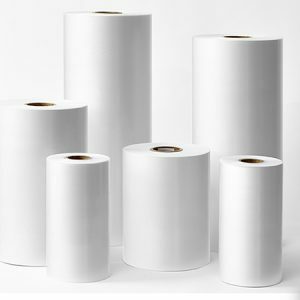 Suitable for thermal lamination of printed and unprinted paper and paper board including: cartons, labels, book covers, posters, brochures, business cards, magazines, diaries, folders, shopping bags, POP signs etc. Please note that printed surface should always be well dried and sufficiently cooled prior to lamination. 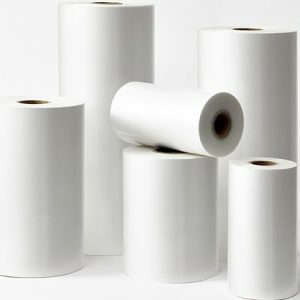 Suitable for thermal lamination of printed and unprinted paper and paper board including: cartons, labels, book covers, posters, brochures, business cards, magazines, diaries, folders, shopping bags, POP signs etc. 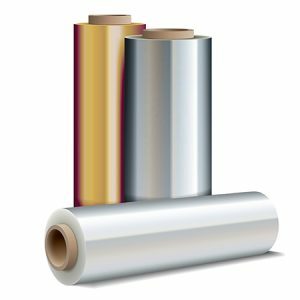 Premium quality PET Thermal Laminating Film provides a durable solution in either a crystal clear finish (Gloss) or a smooth matt finish (Matt). 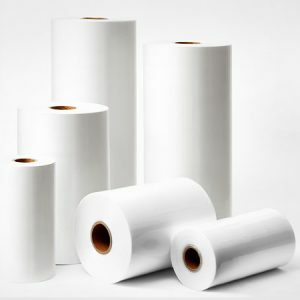 Specially designed for use on digital print media, Ultra Bond Laminating Film has a higher adhesion rate per cm2 than standard OPP laminating film. The result is that Ultra Bond Laminating Film aggressively adheres to almost any digital print surface. Providing greater clarity, this film is suitable for use with high quality print media and photos. It’s multipurpose and innovative design makes it ideal to be utilised on different types of inks like toner-based ink, oil based ink and silicon based ink. 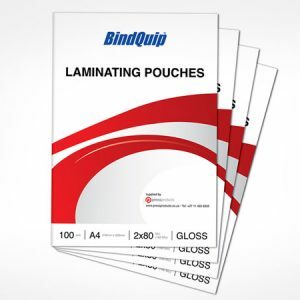 With its anti-curling properties, it is less likely to wrinkle during the laminating process and is designed not to ripple or bubble. 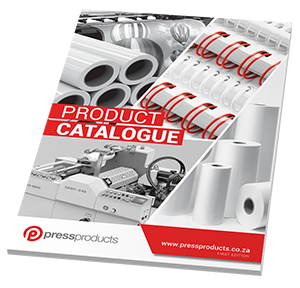 Press Products supplies a full range of laminating and encapsulating films and pouches. This OPP based film is designed to give a rich, velvet finish to printed substrates. Apart from the velvet feel it gives a scuff resistant surface and adds years to prints. Its velvet surface is suitable for UV spot coating, foil stamping to enhance its aesthetic look. 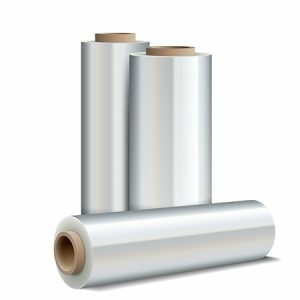 This PET based silver and gold metallised film is designed for laminating with paper and then UV offset printing for carton & decorative lamination. The silver or gold background provides rich aesthetic appeal and top printable surface provides excellent ink adhesion on prints.